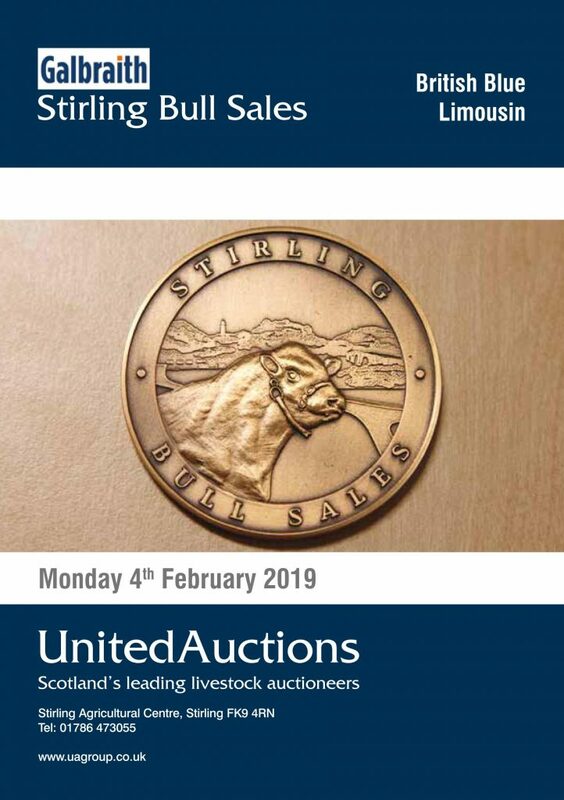 The catalogue for the BLCS premier sale at Stirling on Monday 4th February is now available on the website and LIMSALE APP. 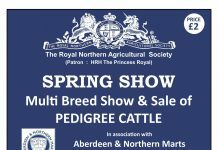 The pre-sale Limousin show starts at 10am under the watchful eye of James Thomson, Hilton of Beath, Kelty. 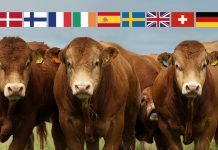 The sale of Limousin bulls is at 3pm. 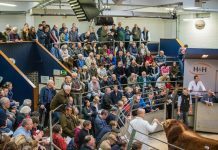 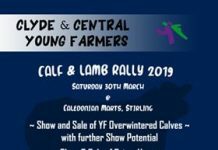 Last years fixture, the opening major British Limousin Cattle Society sale of the year saw some competitive bidding by the ring with averages well up on the year. 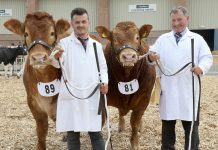 Leading the way, and making the top price of 13,000gns, was Dyke Macbeth from the prolific Dyke Limousin Herd of Jimmy and Donald MacGregor, Milton of Campsie, Glasgow. 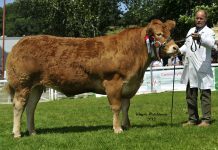 This May 2016 born bull had secured the Intermediate Championship in the pre-sale show. 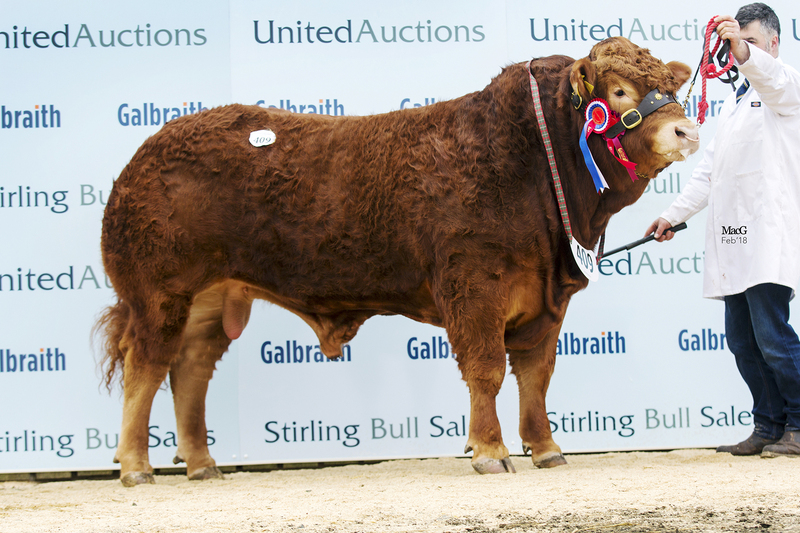 Purchasing the top price was R Dunlop & Son for their 130 head commercial suckler enterprise at Pinvalley Farm, Girvan, Ayrshire. 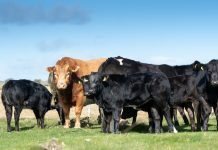 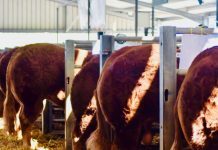 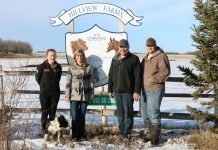 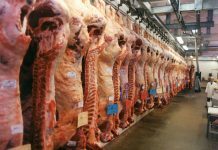 With interest in the core economic drivers of carcass traits, maternal traits and feed efficiency intensifying commercial buyers are again expected to be out in force.